Jamie and I have pursued our passion for serving wholesome food and providing exceptional hospitality to metro Atlanta for the past 4 years with Homespun. We have brought intimate dining into hundreds of homes where are guests were able to enjoy a great meal with their loved ones. 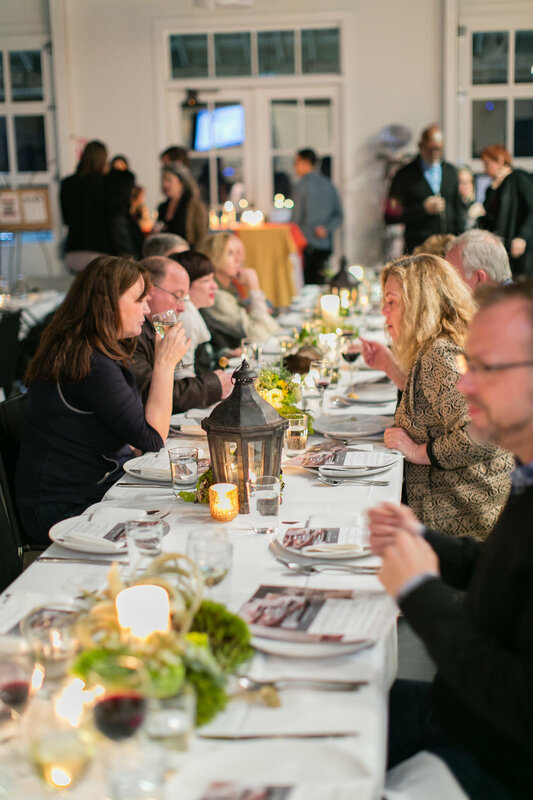 The mission has always been to create an experience that would bring community back around the table. It is with great anticipation that we transition Homespun to a new home. This fall we will be opening a restaurant in the heart of the North Decatur neighborhood- Oak Grove. 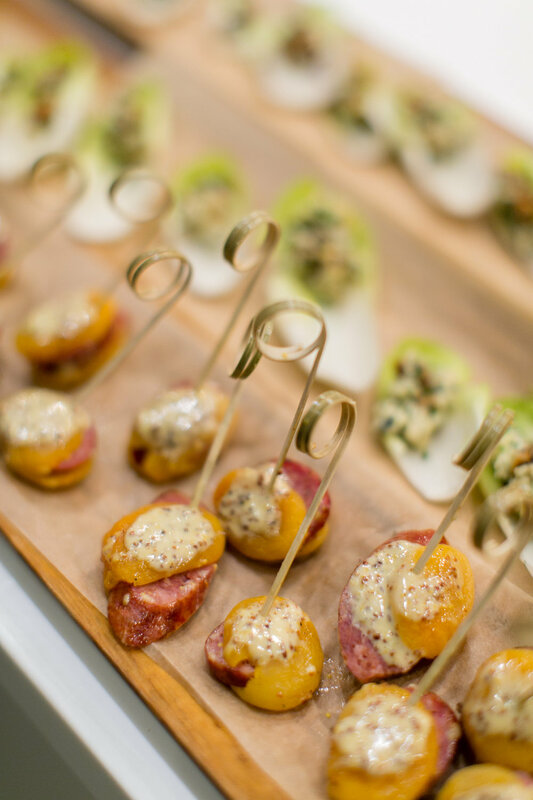 Created for the community by the community the restaurant, Kitchen Six, will be a casual, fine dining eatery offering an intentionally limited menu by providing an elevated but approachable selection. 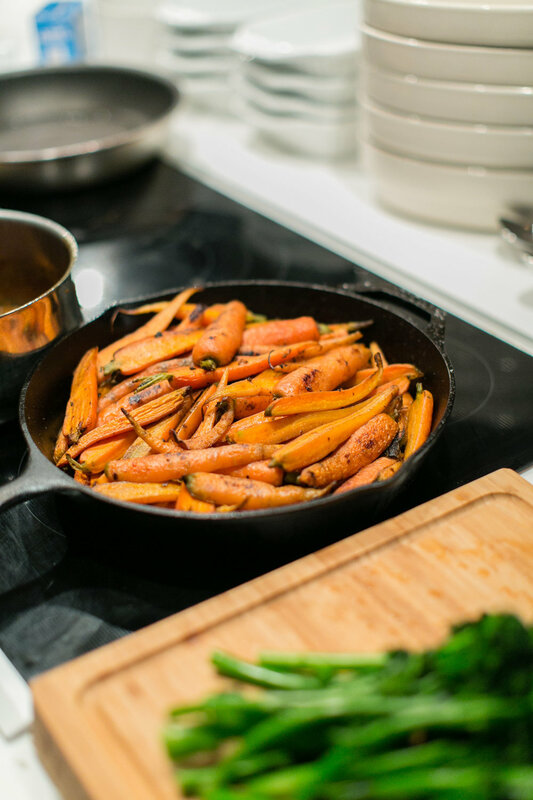 Driven by highly seasonal ingredients will allow us to continue creating quality and thoughtful dishes. 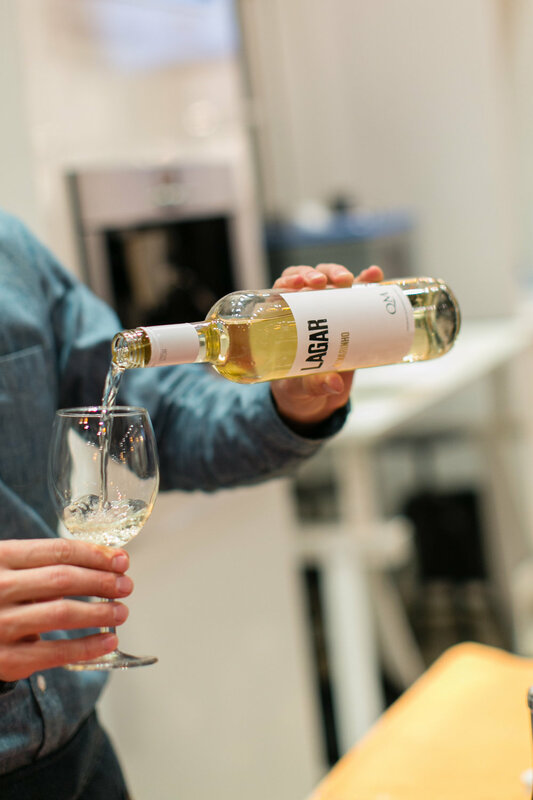 There were some key elements that we wanted in a restaurant, and with this opportunity we have the honor of partnering with individuals passionate about their neighborhood. We will be offering food that is authentic without being pretentious, creating an atmosphere where great conversation and food can be enjoyed alongside neighbors, friends, and families. We see Kitchen Six being a place where we can provide genuine hospitality as if we were inviting you into our own home. 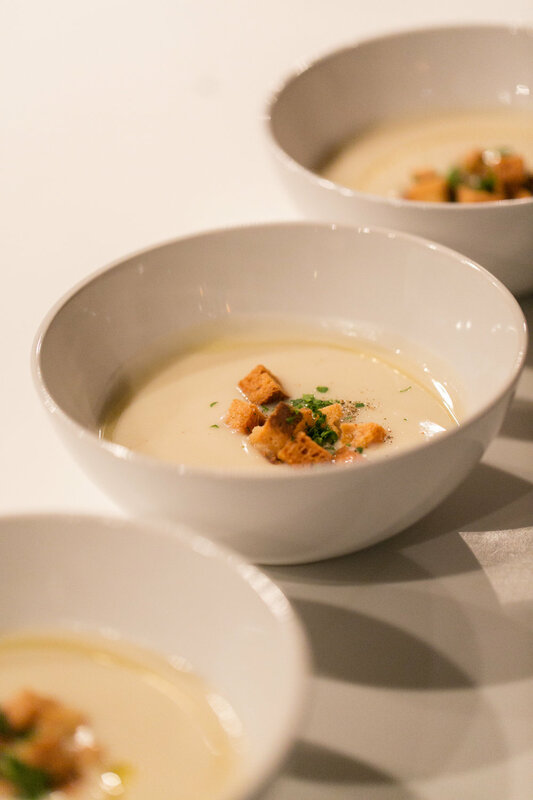 With an intimate sixty seat dining room and bar, Kitchen Six will strive to create an unique experience for Oak Grove locals and the surrounding Atlanta area. 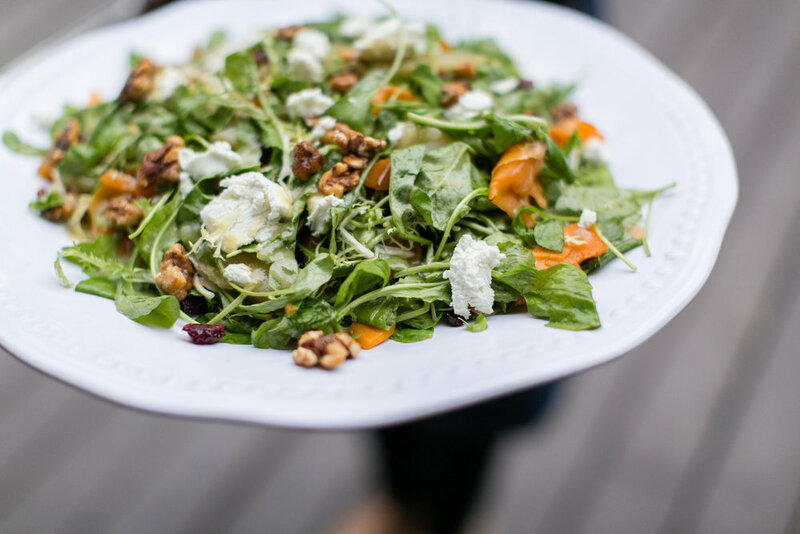 Concentrating on dinner service and Sunday brunch, we hope the gathering spot is a favorite to enjoy Homespun's familiar seasonal cuisine. The full bar will be the ideal place to relax over handcrafted cocktails, wines and locals beers. Homespun will still be operating as the restaurant's catering and private chef service. Continue to use our website to inquire about bookings. Several months ago we had the honor to sit down with Joey Thompson of Atlanta Makers and filmmaker extraordinaire, Nathan Cheuvront share why we do what we do. And yes, as you can see this was in our home with our little man running around...real life folks! Joey's mission with Atlanta Makers is to connect the people of Atlanta with their local craftsmen and craftswoman. Be sure to visit the Atlanta Maker website to view videos of other local makers, like our good friend and extremely talented calligrapher + printer, Ashley Buzzy McHugh. Follow the Atlanta Makers instagram feed to stay in the know of new content and featured makers. 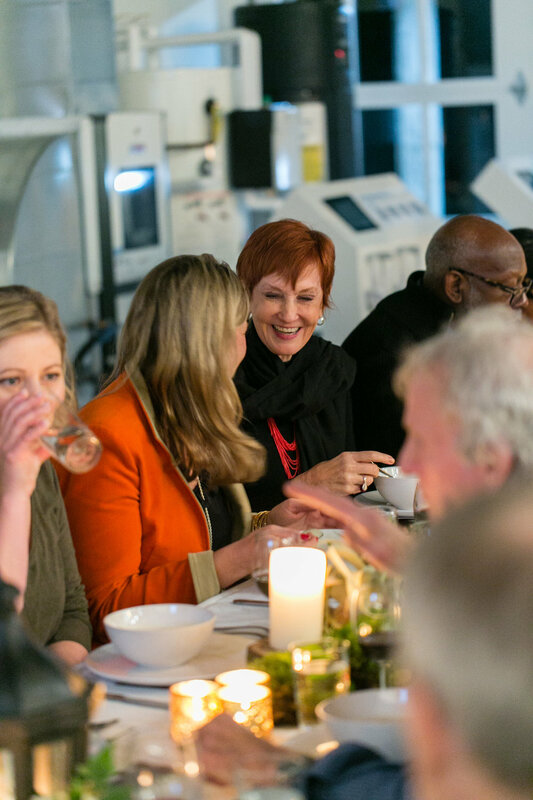 Lexus and Serenbe present Art Over Dinner, a series of intimate gatherings with artists, personalities and the organizations that support their work. 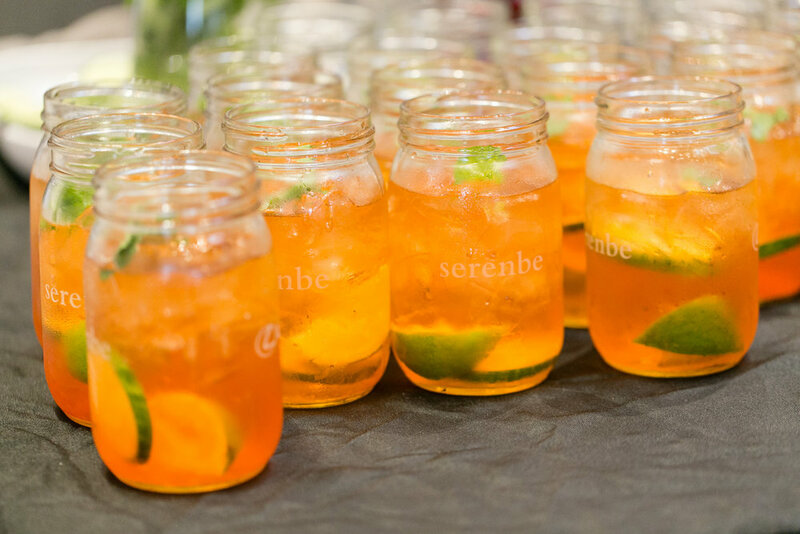 A seasonal dinner will be prepared by Chef Jason Jimenez of Homespun ATL, wine provided by The Farmhouse at Serenbe, and music throughout dinner will be performed by John Burke. June 26th- Sarah Hobbs, AIR Serenbe Artist-in-Residence and 2016 Recipient of The Walker Evans Focus Fellowship. This award residency supports an artist photographing the American South. for our intimate evening of discussion and dinner. If you haven't already, secure a seat for the upcoming "Share a Table" by Fresh Harvest. 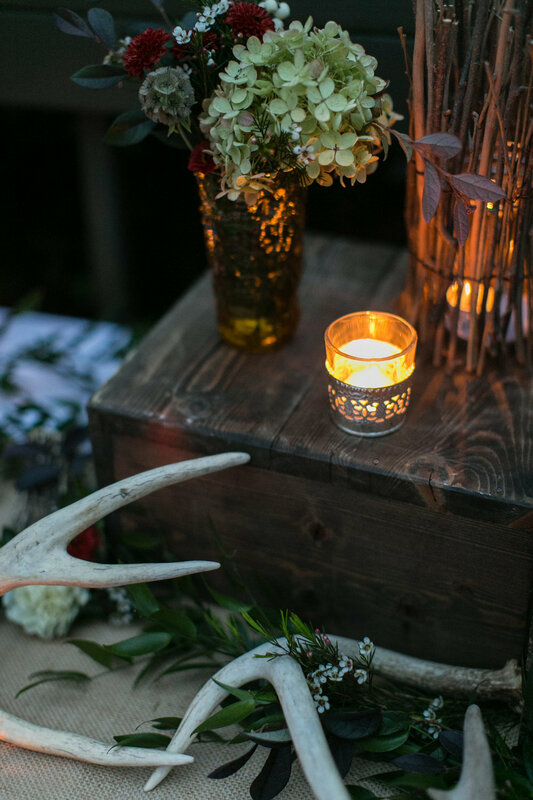 We will be preparing a seasonal feast at one of our favorite local farms- Woodland Gardens! If you haven't seen or tasted their amazing produce available through Fresh Harvest and several farmers markets- now is the time to do so! Jason has put together the following tentative menu for the evening. 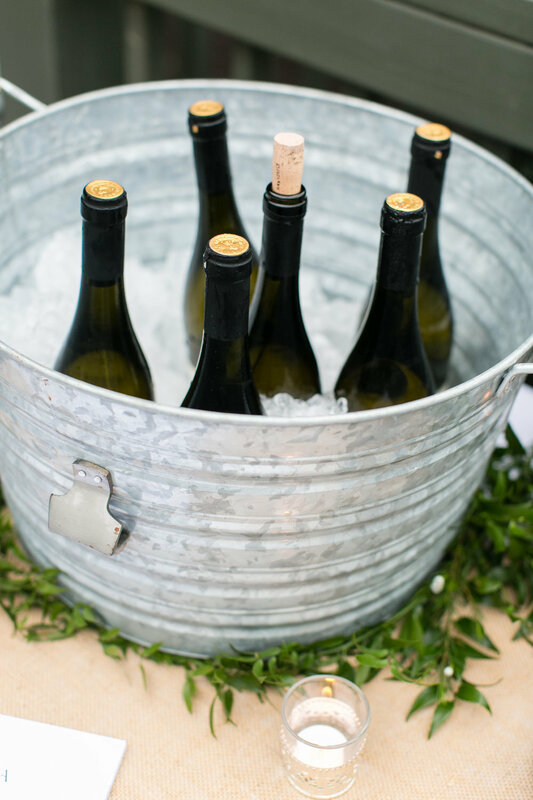 It's BYOB too, so bring your favorite bottle, enjoy a farm tour and a community dinner. Oh, and Refuge Coffee Co. will be serving an after-dinner treat. Happy St. Patrick's Day! What are you making for dinner?! We have you covered with a number of Irish-inspired recipes. We created these featured recipes for our friends at Cottage Hill Magazine and Waiting on Martha. You may remember our post and video from last year. Enjoy a Guinness and wear that green! 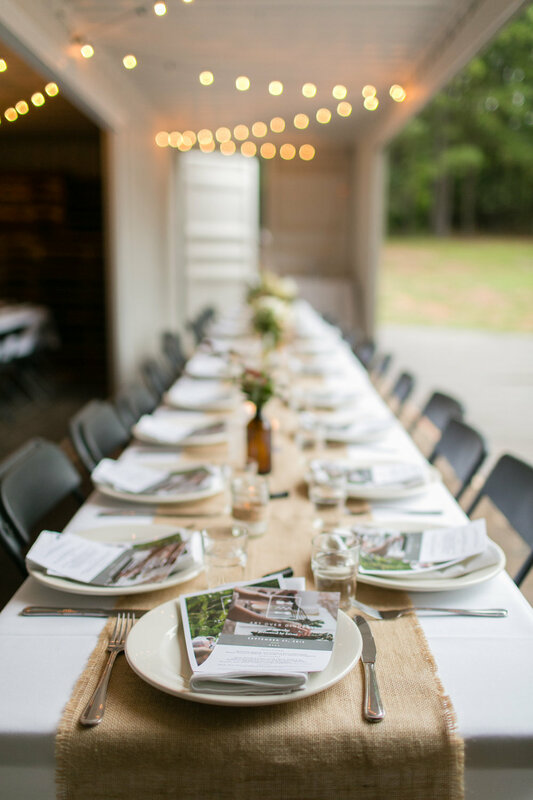 This year we are excited to partner with Serenbe for their gathering series, Art Over Dinner. 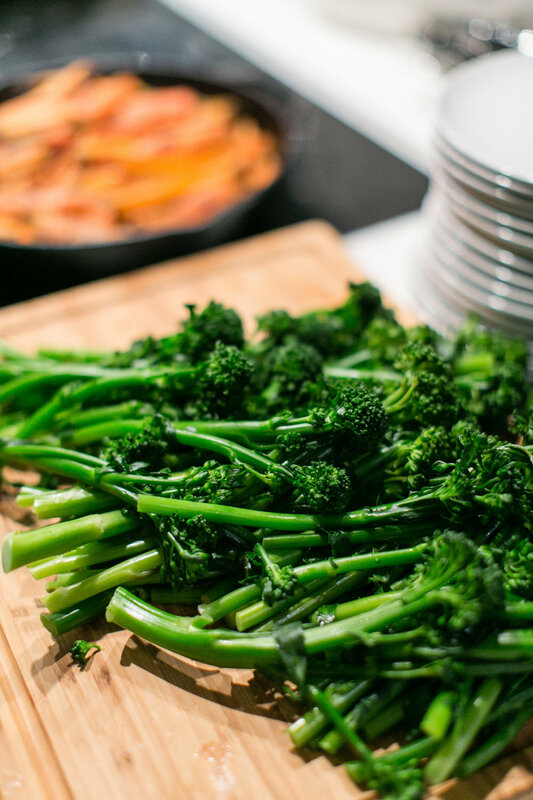 We will be preparing a seasonal meal each month. February's featured guest is Dashboard. Since 2010, Dashboard has produced 25 large-scale, art exhibitions across the nation. A curatorial agency with an irreverent edge, Dashboard encourages artists to take outlandish risks and experiment with something they call "immersive practice." 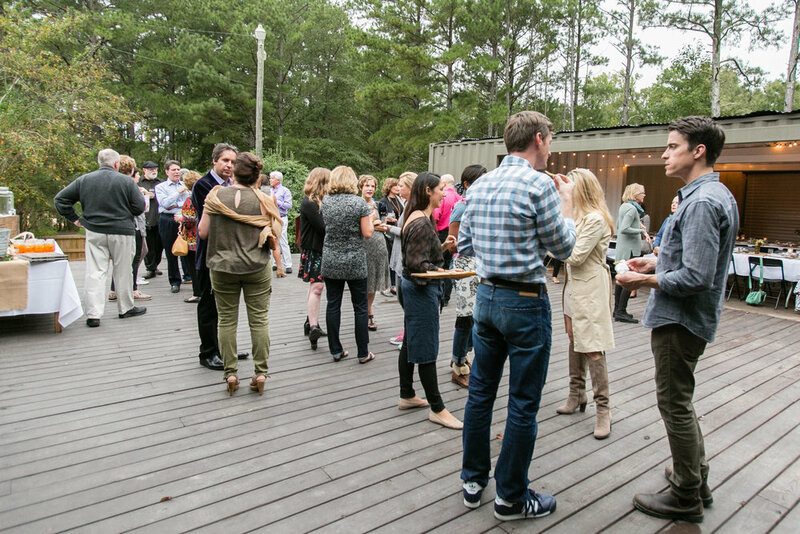 LEXUS AND SERENBE PRESENT ART OVER DINNER, A SERIES OF INTIMATE GATHERINGS WITH ARTISTS, PERSONALITIES AND THE ORGANIZATIONS. Valentine's weekend is right around the corner! 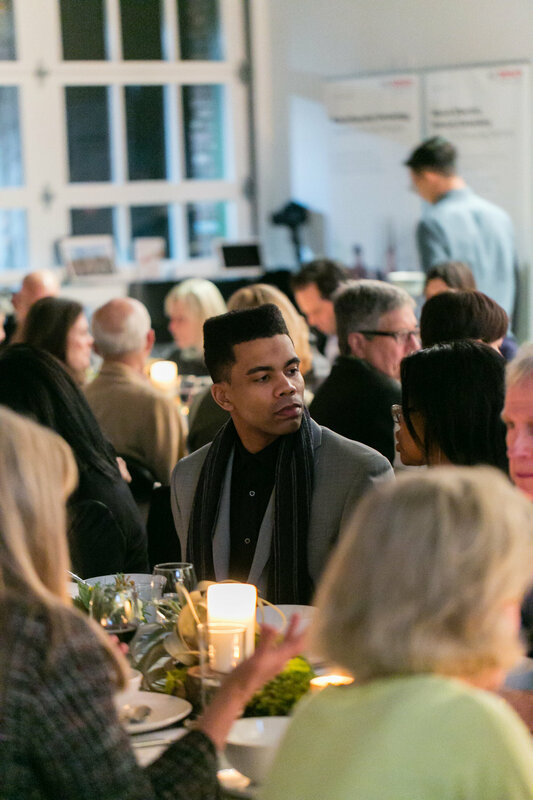 This year we are excited to co-host a gathering with Cool Atlanta at Brick + Mortar on the Westside. Visit the shop listing for full details and complete menu. To give you a hint, the menu is chocolate inspired! Actually this dinner will have the same menu from the very first gathering Jason and I planned (4 years ago!!!). We went on our first date the following weekend (and the rest is history.... Homespun was born and we go married). Pretty fitting and romantic for Valentine's, right? This weekend we will be selling our new tea towels, market totes, art prints, and stationery. Come by our booth for a chance to win some goods and start that holiday shopping off right! WHAT: A two-‐day craft market featuring the best indie crafters and vintage vendors around! WHERE: Georgia Freight Depot, 65 Martin Luther King Jr Dr SW, Atlanta, GA 30303 in Downtown Atlanta. COST: $5 admission, cash only. Kids 12 and under are free. PARKING/TRANSPORTATION: There are many parking options in downtown Atlanta, including the affordable parking decks at Underground Atlanta located a couple of blocks away. Or take MARTA to the Georgia State or the Five Points stations. ICE believes a handcrafted gift is the most special kind of gift you can give this holiday season! Get your shopping done while having a good time and supporting local artists and small businesses. Join us for the last gathering of the year with sculptor and installation artist Jamie Burmeister and MODA. 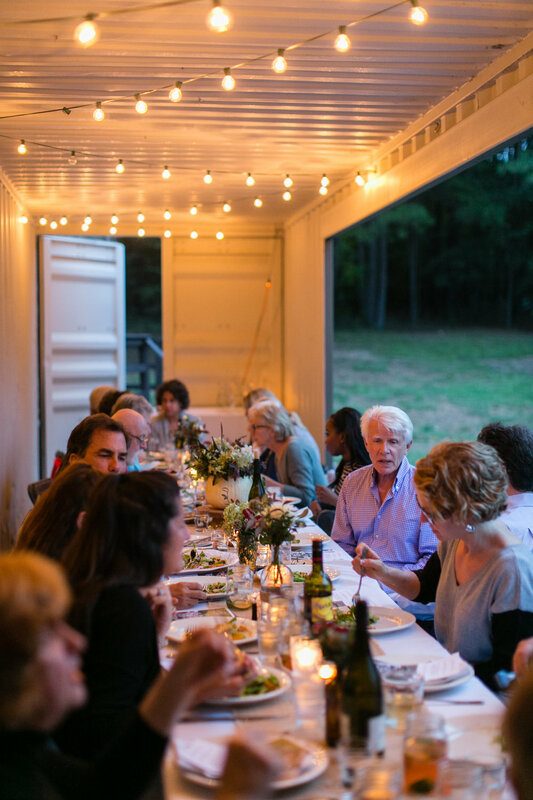 Throughout the year, we have partnered with Serenbe to provide a farm-to-table meal on the outdoor deck of The Art Farm. 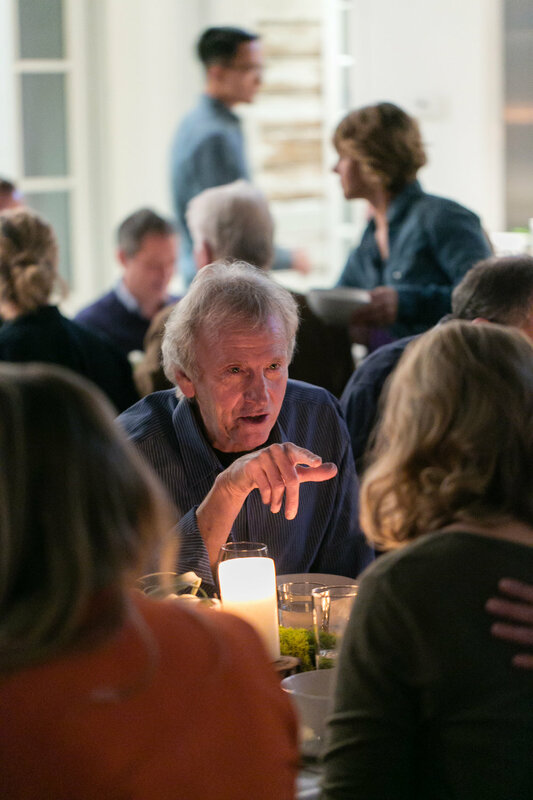 Art Over Dinner is a series of intimate gatherings with artists and personalities and the organizations that support their work. Tickets include dinner and drinks. Seating limited to 40 guests. We will engage in discussion on the current and future uses of 3D printing and how artists are incorporating this technology into their practice. This evening corresponds with MODA's current show, 3D Printing the Future.